A mortgage with no down payment seems a little bit like scoring a buy-a-home lottery ticket. You get a home loan and keep more money in your pocket. What could be wrong with that? 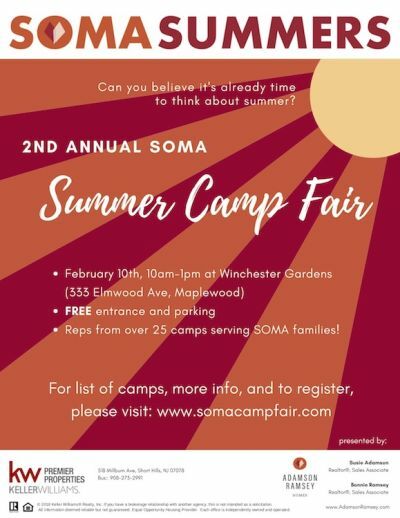 We are so excited to be hosting our 2nd Annual SOMA Summer Camp Fair! 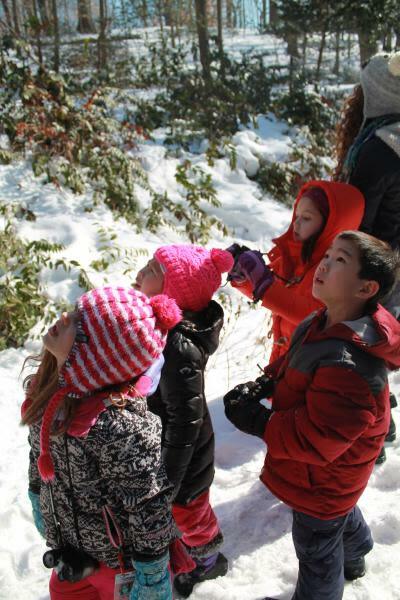 This year, we will have 20+ camps participating. They all serve SOMA families and are eager to meet you! Updated: 19th April, 2019 9:17 AM. Susie...always goes the extra mile to make sure you have what you need and you feel at ease!